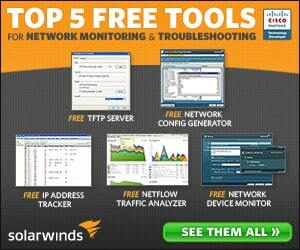 Best Patch Management Tools & Software for Windows Desktop & Server! Keeping your systems up to date with patching and software updates is really important for your business. Malware and viruses are capable of compromising your data and network through poorly maintained software updates, especially in light of recent developments such as ransomware. Less obvious threats come in the form of exploits, which allow hackers to enter into your network without being detected. Data leakage and exfiltration occur in this scenario, opening you and your business up to liabilities and privacy breaches, meaning that your customers could take you to court over leaked information, especially if it is private and confidential. The past few years have seen massive data breaches affecting big companies such as Google’s Google Plus and Uber. These are companies that have seemingly unlimited IT budgets, yet they manage to fall prey to crafty hackers, poorly implemented patching, and Malware. If it can happen to big companies, then it can happen to you. All of this sounds scary, and in a lot of ways it is, but what better way to protect yourself and your business interests is there than to keep your IT infrastructure patched and up to date? With this in mind, we will take a look at the current state of patching software that is available on the market, and hopefully allow us to show you which patch management applications would work best for you. Let’s get started with our selected products. 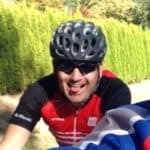 The best way to combat cyber criminals is to make sure that your IT infrastructure follows best practice standards, of which patching is one of great importance. Instead of worrying about your IT infrastructure and manually patching all of your workstations, servers, and appliances, why take a look at some of the products in our patch management roundup. Below you'll find a List of Software from above, along with a quick description of each one – After you have looked at all of these options, you can decide which one could work best for you in your environment. 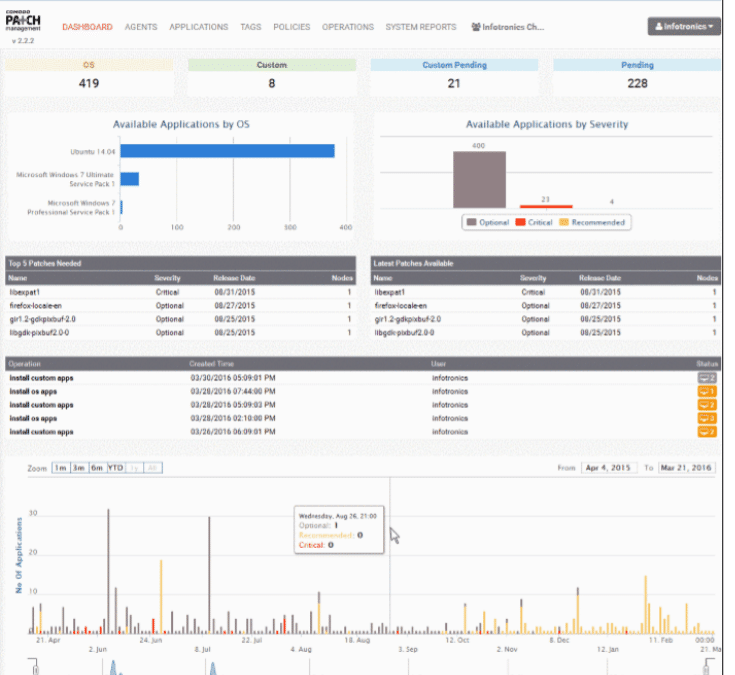 Solarwinds Patch Manager is a simplified patch management solution that automates the patching and reporting process for you. 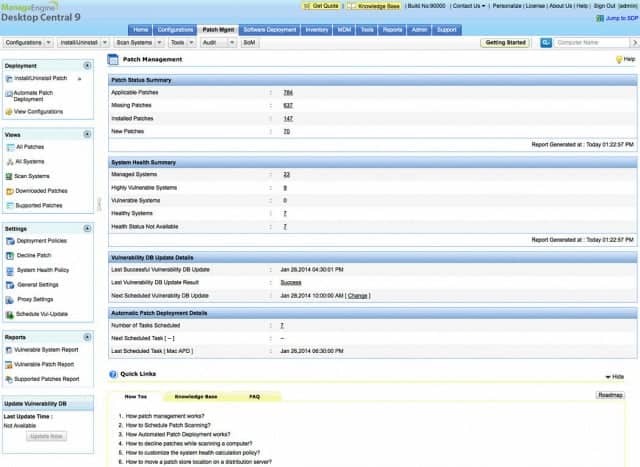 This helps to save time and makes things a lot easier to run day to day from an administrative point of view. 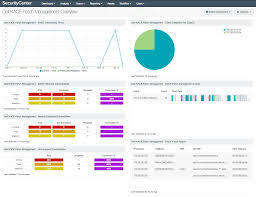 This will help you to keep your servers and workstations up to date and protected from the latest threats. Solarwinds expands on WSUS, and helps to decrease the risks to your organization’s security by providing your systems with the latest security patches from Microsoft. Where Solarwinds Patch Management differs from WSUS is that the installation of patches and updates are scheduled before being implemented, giving organizations much less downtime. 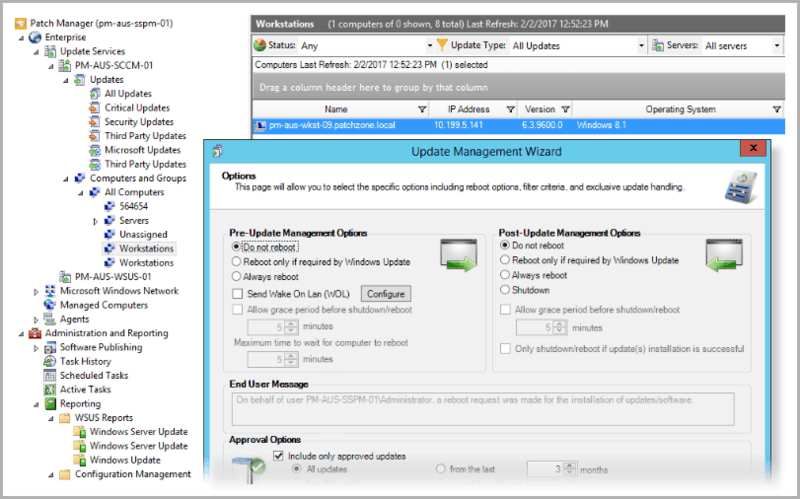 Solarwinds Patch Manager still lets you use SCCM, so you can keep all of your equipment up to date and secure with the latest patches and updates, for 3rd-party applications as well. 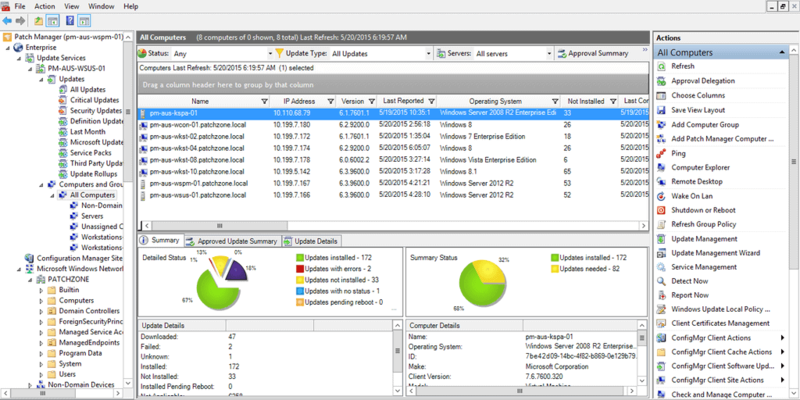 There is also a great reporting tool that helps to show patching compliance and summary reports, while still remaining compatible with WSUS patch management. 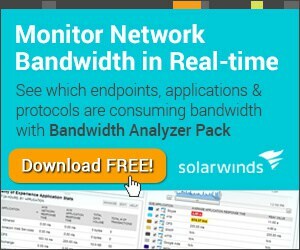 Solarwinds Patch Management offers the best of both worlds as it keeps both Windows patches up to date, as well as third party applications, giving your organization all of the updates to security that it needs. Download a 30 Day FREE Trial Below Now to GET Started below! 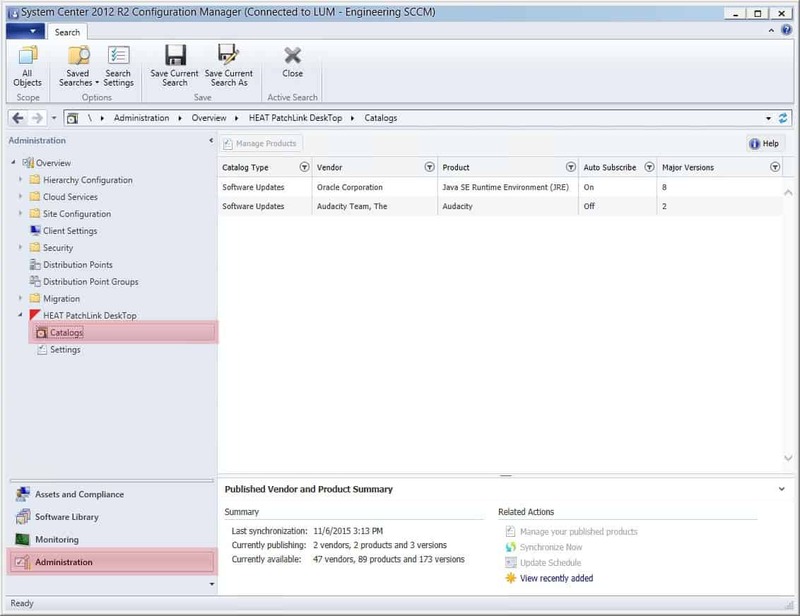 SCCM (System Center Configuration Manager) is Microsoft’s enterprise solution to keeping all servers and workstations patched and updated with the latest security updates, and a whole lot more. It works with a whole selection of different operating systems, and not just the Microsoft ecosystem. It allows for system administrators to perform tasks remotely, reducing the time needed to diagnose, update and troubleshoot systems throughout the organization. It is therefore able to offer patch management, software updates and even OS deployment all from a single application. Pricing varies from site to site, depending on what added features you require, such as endpoint protection, so pricing will be different depending on your business needs. HEAT PatchLink is another software platform that offers similar functionality, but with added features such as remote patching and distributed technologies that help with large scale deployments. Patch automation is possible with the distribution centered platform that ensures that only well tested and confirmed patches pass verification before being deployed to thousands of machines within your environment. It also caters for multiple operating systems, so you don’t have to worry about manually differentiating between patches before getting started. Vulnerable applications that have been developed through third parties also benefit from HEAT PatchLink’s advanced patching capabilities, keeping them updated and more secure. 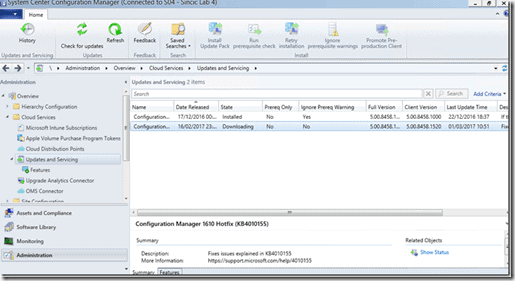 PatchLink integrates with your existing SCCM installation, so you don’t have to worry about not reaching your ROI as you will not be replacing SCCM, but rather enhancing it. PatchLink allows for virtual machines to be updated, even when in various states, and your hypervisors also get the patching treatment too. Patch management is no easy task, so it is expected that products like PatchLink come with a hefty price tag, especially if you have an environment that spans across multiple locations and sites. 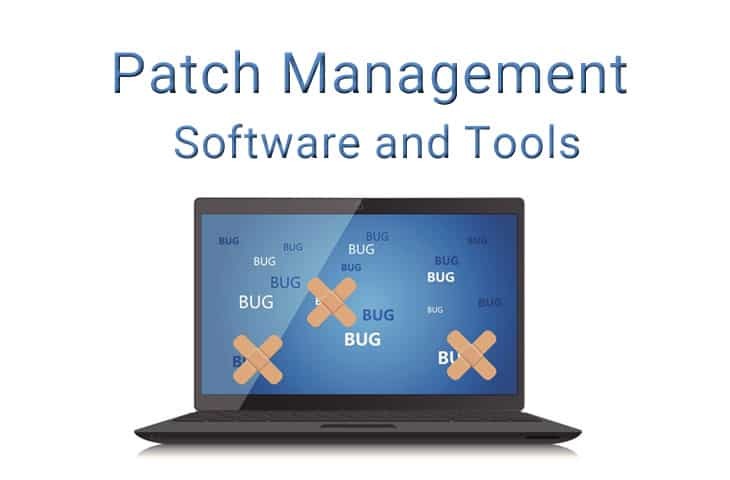 ManageEngine is no stranger to enterprise product design, and for all of your workstation and server patching requirements they have created Patch Manager Plus. This is a comprehensive, all round patching platform that offers automated patch and patch deployment for multiple operating systems such as Windows, MacOS, Linux, as well as over 250 third party applications. 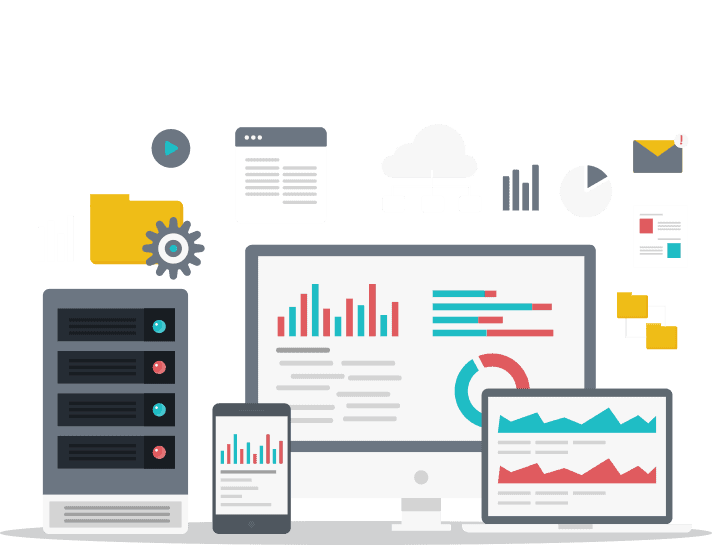 Best of all, you have the option of going traditional with an on premise installation, or implementing a cloud version of it, the choice is yours, based on the operational requirements of your business. Patch Manager Plus is able to scan endpoints and detect any missing patches that your computer might have, allowing you to keep your systems updated and patched to protect you and your organization from malicious threats on the internet. Even better, Patch Management Plus is able to test and deploy patches before you have even installed it yourself, so that it can detect and mitigate and system security issues. Deployment is easy, simply setup and schedule it and it will automatically update and deployed whenever you want it to. Even better are the reports that can be generated on the network, which gives you all of the information that you need to ensure that you are running a tight ship. There are two different versions: Professional and Enterprise. There are quite a few differences between the two product types, so be aware of these when looking at which one is best for you. This comparison chart will help you to identify the differences between the two versions of the application. Patch Management for Windows is one of the better patch management solutions, and is able to keep Windows computers, both physical and virtual up to date, as well as third party applications. Operating System updates are critical if you are to keep your network clear of viruses and malware, so choosing the right patch management solution is critical. Ivanti understands that most large organizations need to maintain multiple sets of patching tools to be able to keep their physical and virtual servers up and running at the same time, which is a waste of resources. Where Ivanti is especially useful is wherever there is a need to keep user interactions straight forward when it comes to interacting with patch management. The Windows Patch Management System is able to handle all aspects of the Windows Operating System, giving all avenues attention, from hypervisor updates to third party programs and applications, it does it all. It even identifies which patches need to be installed on a given system, as well as fixes and security updates. After it is done with patching, you will receive a patch report to tell you what has been done. 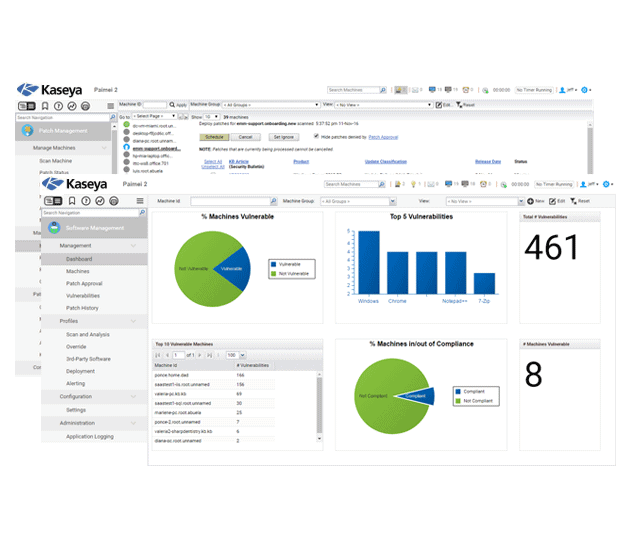 Kaseya VSA Patch Management is slightly different from most of the other products that we have already looked at today, mainly because of the added functionality that it brings with it. It not only allows you to patch Microsoft Windows machines, but Mac and third party applications as well. This means that you can rest assured knowing that all of your systems on the network will be up to date and secure, regardless of whether they are Windows or Mac based. 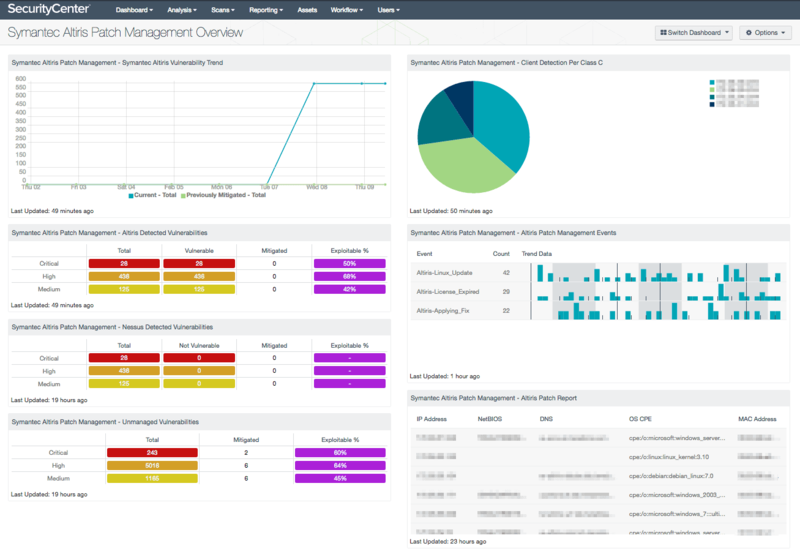 Once you have installed the VSA Patch Management Module, you will be able to patch, monitor and deploy software from a single platform. All of your software updates and patches occur from within this single console, giving you and your team all of the control that they need to keep your environment secure and up to date. Where Kaseya really starts to shine is in the visibility front. It is abel to give your team a really good picture of what is updated on your system and is healthy, while highlighting compromised and outdated systems that need to be upgraded. GFI LanGuard has a patch management feature that allows it to fully scan your network, and automatically find vulnerabilities and apply patches. This can be configured to run as an automated service, or as a user driven, on demand service. 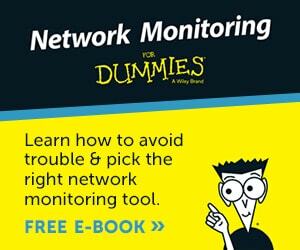 Whichever configuration you decide on you can count on the system to find all of the outdated software on your network. This includes both security related patches and non-security related patches. If you accidentally apply a patch without first testing it, and it causes issues on your network, there is a roll back feature. The rollback feature takes away the last patch, or patches that are suspected to be causing issues on the network. GFI LanGuard offers Microsoft Windows, Mac OSX and Linux support, as well as the third party applications that accompany them. 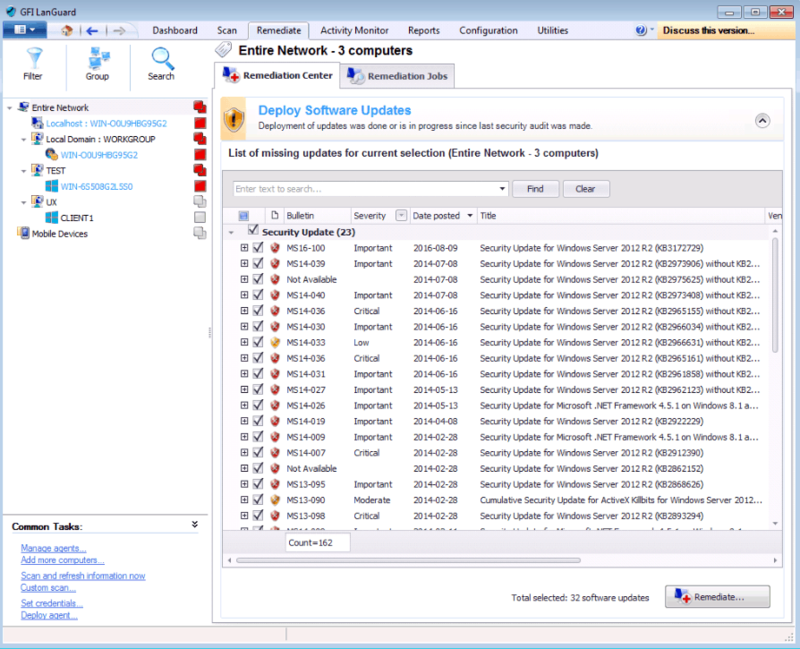 Comodo Patch Manager is a patch management module that is aimed at system administrators. It has been designed to give admins granular control over the environment that they oversee, and allows for fine tuning and customization of the patching and updating process through its console. It allows for deployments and updates of not only operating systems, but third party applications as well. It is able to do this thanks to the centralized design of the system, as well as the user friendly, easy to use interface. It can therefore do almost anything to do with updating and patching, such as deploying operating systems remotely over the network for Windows, Linux and Mac, as well as the third party applications that are often found installed on them. This helps endpoint identification, and lets the users know which systems need to be patched and updated. This saves your IT staff time and money in the long run, making it really convenient. Quest KACE Patch Management is a fully comprehensive patch management and deployment system that helps to cut down on infrastructure costs by offering a single solution to managing the patches and updates for your organization. This helps to keep your stress levels down when you know that everything is being patched and updated without any crazy input from you and your team. Symantec are best known for their antivirus products that were once among the most popular in the world, but they now have a patching solution as well. This allows your IT staff to proactively manage the patch software on your network, without you having to wait for something to break before you can act. The process of updating your software is automated, meaning that you no longer even have to initiate the updates, but instead you can schedule everything to download automatically. 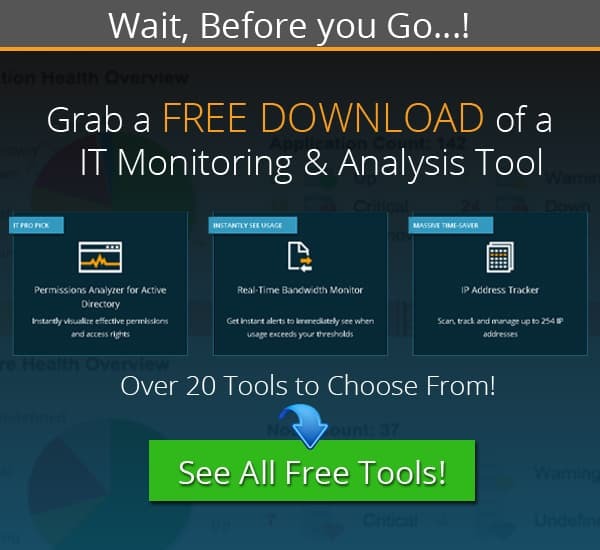 Symantec have released a highly detailed data sheet which can be downloaded from here. A free trial can be downloaded from here, and a partner purchase link can be found here. Keeping your infrastructure up to date is critical if you are going to enjoy hassle free computing within your company. There are important reasons why patching is necessary, but the most important is to keep your company’s information safe, while not letting hackers and cyber criminals into your network. Patching solutions can automate this process to a large extent, even letting your applications update to the latest, more secure versions. There are so many different solutions out there that it is impossible to recommend only a single one. Many of the examples that we have shown you today have free versions that can be used on a trial basis, and can be purchased afterwards if you find the application useful. We hope that you have found all of this information useful, and that you can now make an informed purchase!